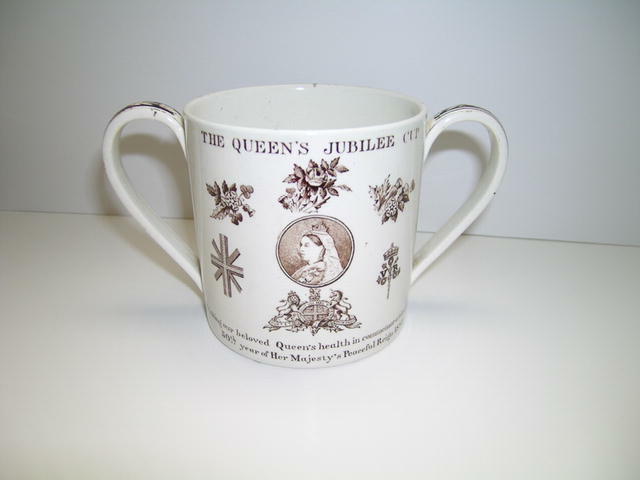 Delightful victorian Commemorative in very good condition without cracks or chips. 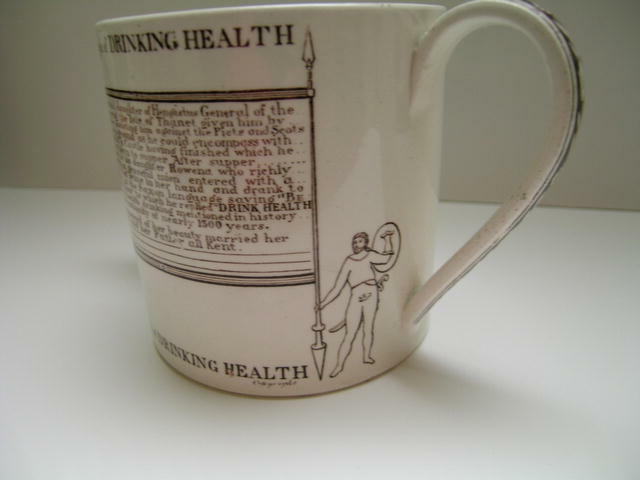 Great collector's item. 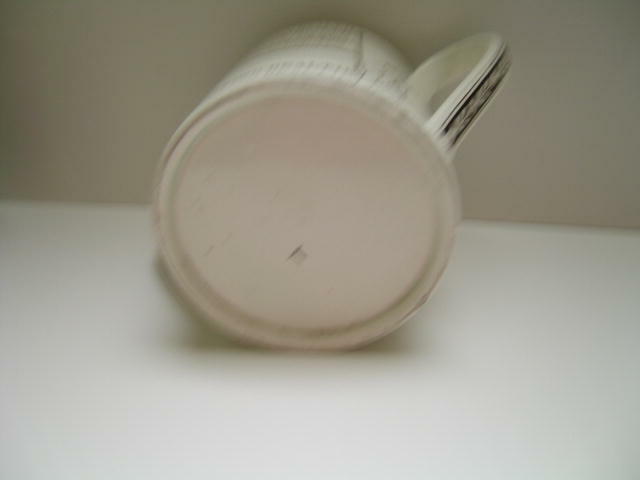 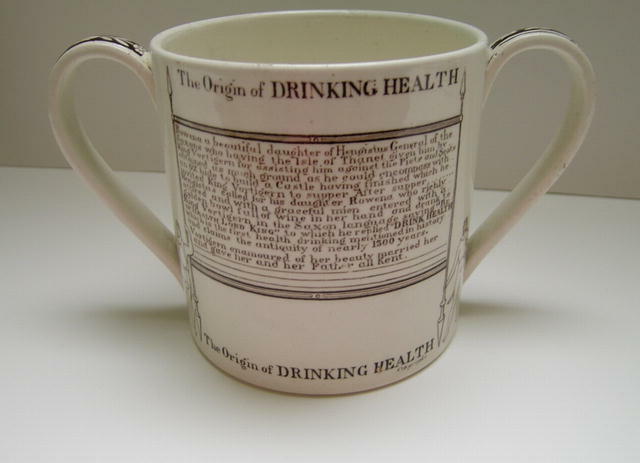 Items Similar To "Queen Victoria's Jubilee Cup: Origin of Drinking Health"